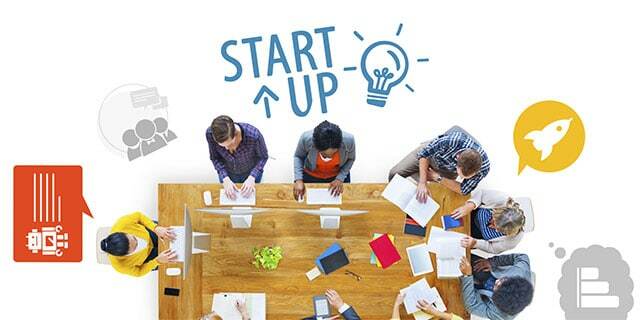 Investors and consultants alike are full of excitement about the success potential of start-ups. Phrases like “there’s never been a better time to launch a start-up” pop up frequently. 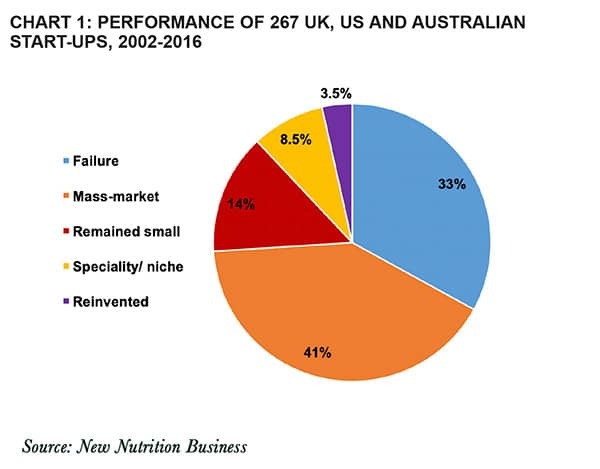 Not so fast, advises food industry analyst Julian Mellentin, director of New Nutrition Business.Here’s the truth of the situation, he says: “The reality is that although start-ups are doing better than established companies, they are only doing a little bit better. Mellentin says that if you want to maximise your chances of success and reduce your risk of failure, make your product a snack. 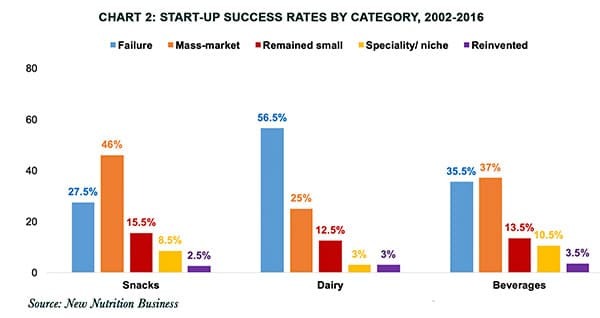 “If you had launched a start-up food or beverage business during the years 2002-2016, you would have been most likely to succeed if your launch was a snack or a mini-meal,” he says. Julian Mellentin is one of the world’s few international specialists in the business of food, nutrition and health. He is director of New Nutrition Business, which provides case studies and analysis of success and failure in the global nutrition business and is used by more than 1,700 corporate subscribers in 42 countries. Find out more at: www.new-nutrition.com.